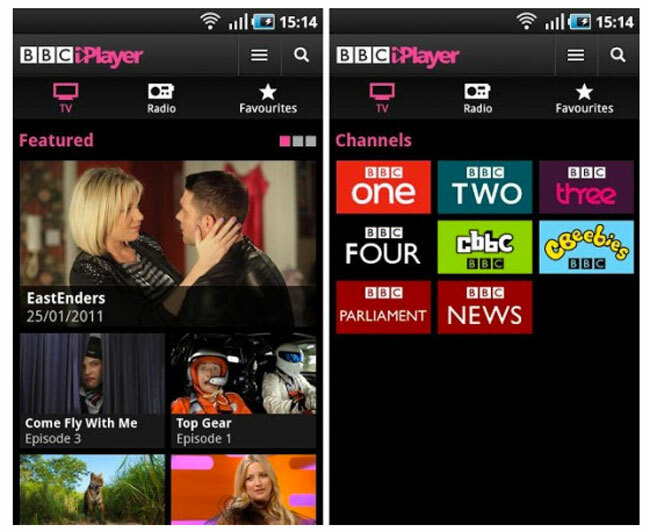 The BBC has today rolled out a new update for their Android BBC iPlayer application which is brought with it support for Google’s latest Android 4.1 Jelly Bean operating system. As well as adding support for Google’s Android 4.1, the BBC has also added tweaks and enhancements have been designed to improve the quality of the video playback from the Android iPlayer application. To use the new BBC iPlayer app for Android you will also need the BBC Media Player companion app, a download for this is started when you first try to access BBC iPlayer content. The new BBC iPlayer for Android now supports Android devices running 2.2 right up to the latest 4.1 Jelly Bean, with streaming over WiFi or 3G enabled, and is free to download.